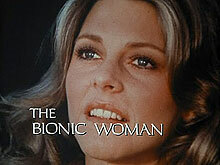 According to TV Shows On DVD, Universal Studios has announced that the third - and final - season of The Bionic Woman, starring Lindsay Wagner, will be in stores on October 4, 2011. It will be a 5-disc set priced at $39.98 SRP. The final 22 episodes are presented in full screen video, with English Dolby Digital 2.0 Stereo Sound and English subtitles. No word as yet on any supplemental features or commentaries, although the previous volumes contained both. I recall that the episodes got a little more fantastic this season, as well; along with the return of the Fembots (as Las Vegas showgirls! 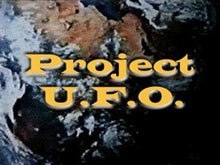 ), we had Helen Hunt as an alien princess, and stories revolving around some very 70s subjects like Erich von Däniken-styled "ancient astronauts" and "Pyramid power." Of course, there's all the usual undercover stuff and spy plots, too. I've really enjoyed re-watching the first two seasons on DVD, and am looking forward to completing the series. Now if only Time-Life would release the rest of The Six Million Dollar Man in affordable, individual season sets, I'd be a very happy man. I've been really looking forward to the HD upgrade of Battle Beyond The Stars since Shout! Factory first announced that they'd acquired it almost two years ago. I'm pleased to say that the new edition doesn't disappoint, and makes a great companion piece not only to the other Roger Corman sci-fi Blu-rays (Galaxy Of Terror, et al), but their Starcrash disc, as well. • Bionic Woman update: I received my replacement disc from Universal today, replacing the defective Disc Four from the Second Season set. The audio problem has been corrected, and the exchange was easy, painless, and prompt. Kudos to Universal for correcting the problem so quickly. 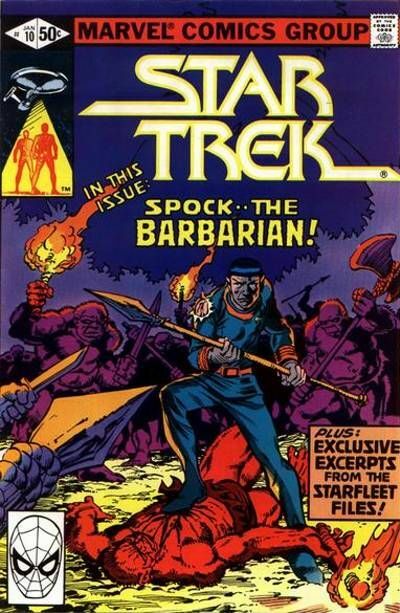 • I'm determined that my reviews of Strange New World (the conclusion of Warners' "PAX Trilogy"), the complete Thundarr the Barbarian cartoon series, and the 1978 TV movie, The Bermuda Depths, will be posted in August. I can guarantee that there will be reviews of the Man From Atlantis DVDs, too. I will try and get at least one new essay up. 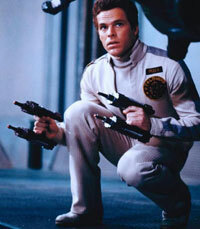 There will also be a new Reader's Poll and - barring unforeseen complications - a second Space: 1970 Podcast, as well. • Stats: The site now has over 300(!) "followers" here on Blogger, and the Facebook fan page is up to 636 "likes." Thanks to everyone for your support and loyalty! I also want to thank everyone who have used the Amazon links on this site to make purchases (and the few who've made Paypal donations). Every little bit helps. • I've "disapproved" a few comments lately. I don't like doing that, but I want to keep this site a positive place, and free of snobbery and snark. If you think one of the movies or TV shows we celebrate here is crap, well, keep your opinion to yourself, or post it somewhere else. I love this stuff, and this is my blog. You're not welcome here if you're going to insult my tastes, plain and simple. That doesn't mean I don't have a sense of humor or can't appreciate some light-hearted goofing on this stuff, but mean-spirited derision is not going to be tolerated. As for Doctor Who - I am a fan of the classic series as well as the new, but I didn't see an episode until well into my 20s, so it's not part of my childhood, either. That does not mean that I'll never mention Who or the other shows, but it's why they don't get the same attention as the U.S. programs (or foreign material that was distributed here). • People seem to be digging the "Behind the Scenes Pix" - if anyone stumbles across one they think I should showcase here on the blog, please send it along. I'm also open to suggestions for Space Babes (I haven't picked August's babe yet, for example), "Fave Fives," and Poll questions. I always appreciate reader feedback and suggestions. 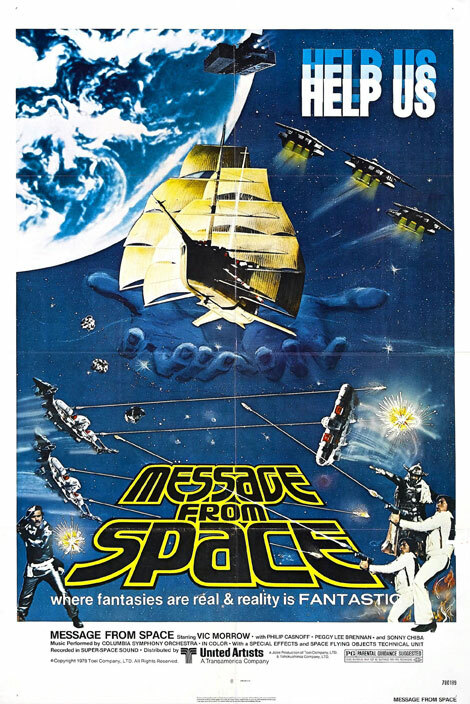 Here's a colorful selection of international one-sheets issued to promote one of my favorite Star Wars imitations, the 1978 Toei space epic, Message From Space. I've always loved the U.S. poster (top), ever since I saw the art in a newspaper ad back in '78. 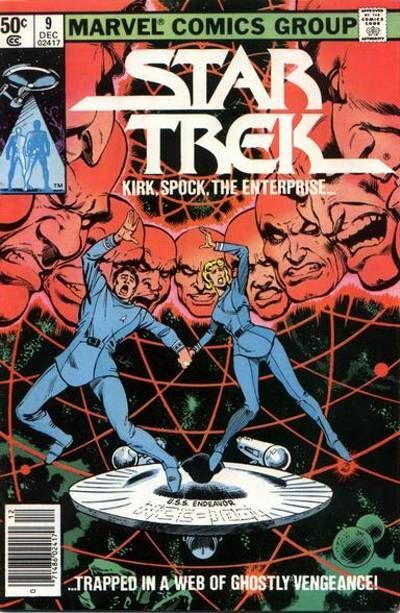 I'd love to find a better scan of the one directly below it; the art is magnificent! 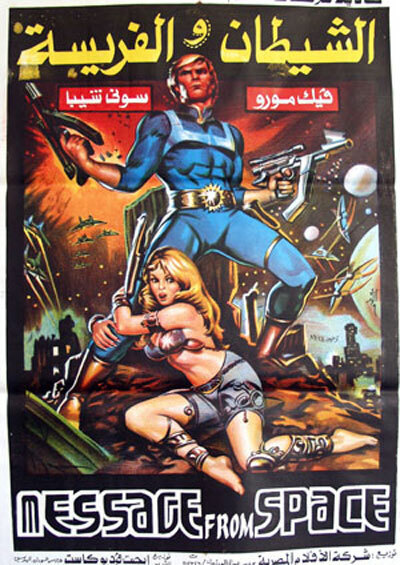 My favorite, though, has to be the Egyptian (?) one at the bottom; isn't that Marvel Comics' Starlord? For those who were wondering what the new Man From Atlantis DVDs from Warner Archive looked like, the company has just posted a couple of preview clips (from the Pilot) which demonstrate the remastered video quality. Looks great to me! Can't wait to get my copies! 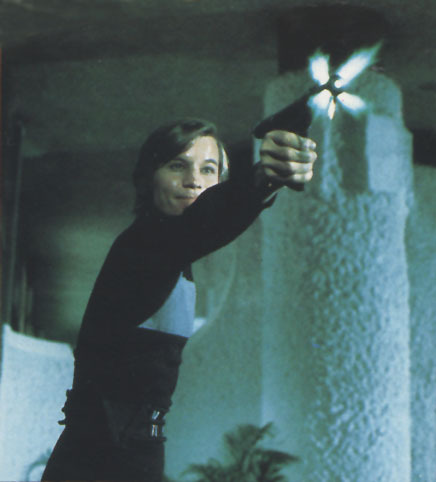 Now, bring on Logan's Run! 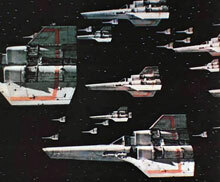 I'd never seen this atmospheric Battlestar Galactica artwork before this morning, but I really dig it. From the scan, it appears to have been a pull-out poster originally published in an unknown (to me) fan magazine. There's a signature, but I can't make it out. 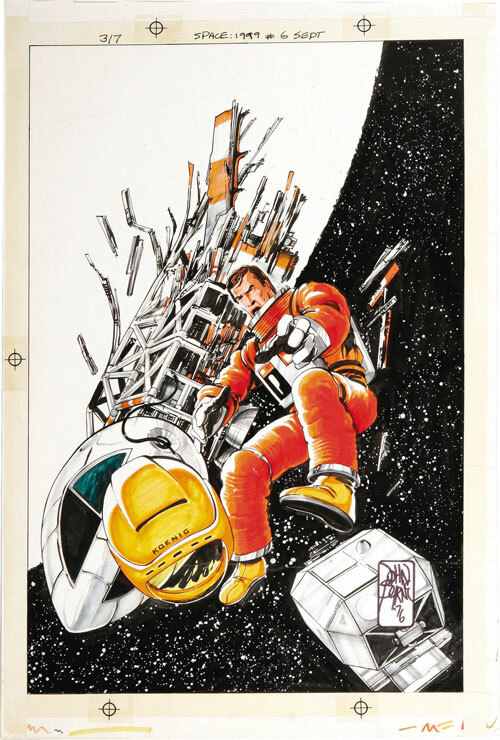 Can any Space: 1970 visitors identify the artist for me and/or say where this appeared? 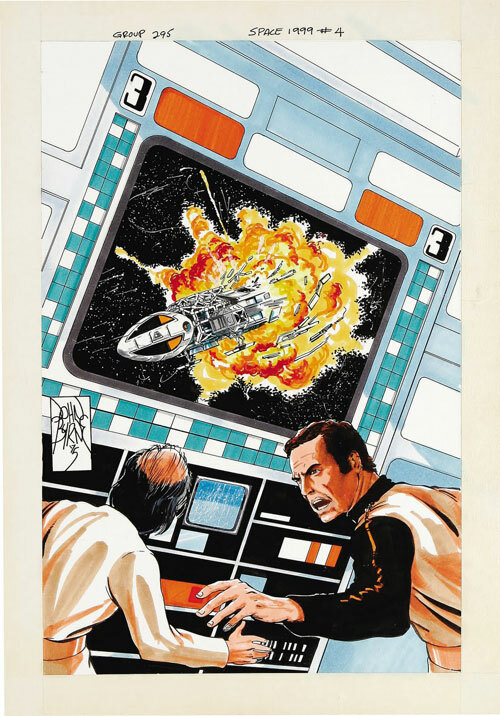 Welcome to the first Space: 1970 "Fave Five" - wherein your humble blogger becomes even more self-indulgent (if that's even possible) and counts down his own top five favorite whatevers from the S:70 era; i.e. 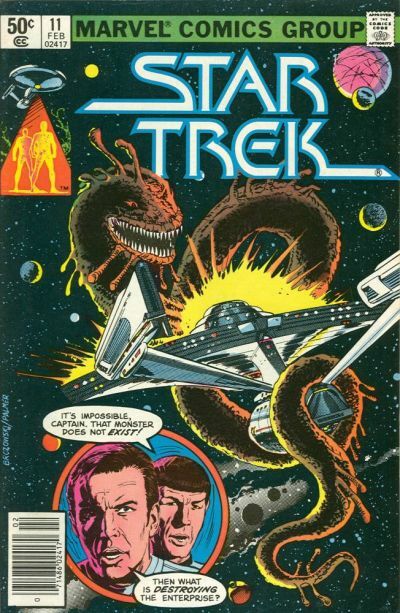 favorite spaceships, favorite captains, favorite novelizations, favorite cartoons, favorite Space Babes, etc. Most bloggers do Top Ten lists, but honestly folks, that just seemed like too much work! The Colonial Laser is not an elegant weapon. It's large, bulky, heavy and intimidating. Its purpose is to blow Cylons apart in close combat, and it certainly seems very efficient at doing so. The actual prop seems to have some weight to it (unlike the clearly lightweight plastic blasters of Buck Rogers), and I very much like the fact that in the original series, there was no animated ray blast added in when our heroes fired their lasers, just a blinding (and practically-created) muzzle flash, accompanied by a very cool sound effect - and an appropriately explosive pyrotechnic charge where the weapon found its target. 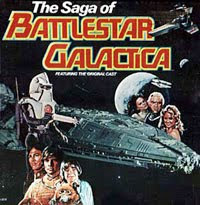 Unfortunately, when they made Galactica: 1980, they failed to keep it consistent and cartoon beams were used. I've always liked the production design of The Black Hole a great deal, and in particular, I've always thought that the Sentry robots' ray guns, with their unique, over-and-under barrels and sleek, black finish, were especially cool looking. Of course, I'm not a bonafide genius like Dr. Reinhardt, but if I were designing robots specifically for duty as security troops, I'd probably have their weapons built right into them instead of having them carry around pistols -- but then our heroes wouldn't have been able to appropriate the lasers for use in their escape from the Cygnus, would they? 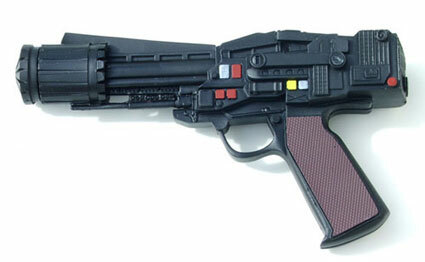 Almost all of the "blasters" seen in the original Star Wars trilogy are very convincing weapons, and that's because almost all of the props used were built on the frames of real, Earthly handguns and rifles. 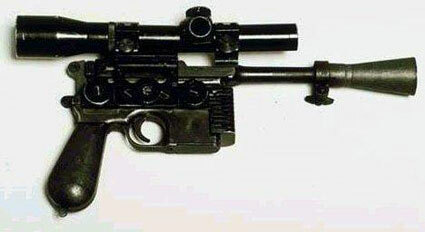 The most famous of these energy blasters is no doubt the pistol carried by Captain Han Solo of the Millennium Falcon - a modified "Broomhandle" Mauser C96. Because it's a real metal gun underneath the scope and muzzle extension, it has a convincing heft, and Harrison Ford certainly handled it with aplomb. 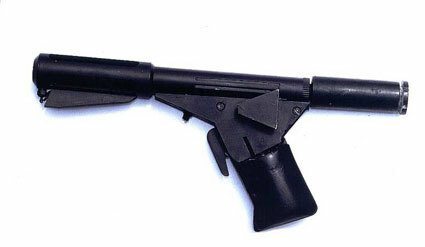 Some fans call it the "flame gun" for it's unique jet-flame muzzle flash, but most fans call it by the name given to the Sandman sidearms in George Clayton Johnson and William F. Nolan's original Logan's Run novel: the DS (or Deep Sleep) Gun. Of course, the movie weapon doesn't really resemble the revolver-like firearm of the books, but is a decidedly cool sci-fi sidearm all its own. Its sleek silhouette and matte black finish make it particularly intimidating, and the practical effects used on the set to dramatize its firing are great. 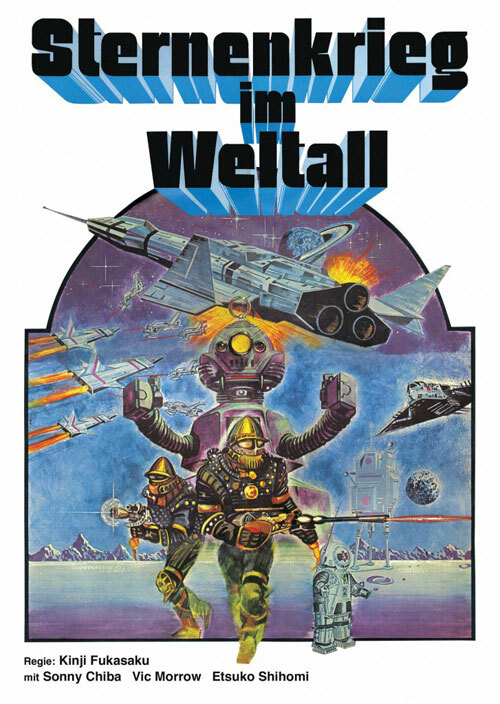 As with the Colonial Laser above, there were no ray beams added in optically, just a blue jet of flame that emitted from the front and sides of the muzzle, accompanied by an appropriate sound effect. Sweet. 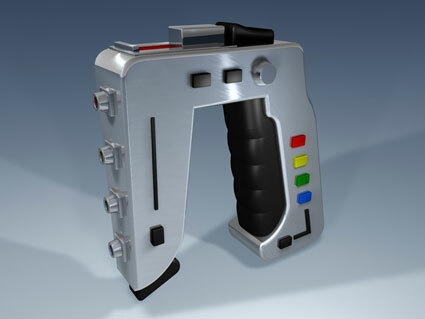 My favorite sci-fi sidearm of the 1970s though, has to be the Space: 1999 laser/stun gun. I love that the designers eschewed the standard pistol configuration, and appear to have used a staple gun as their inspiration. 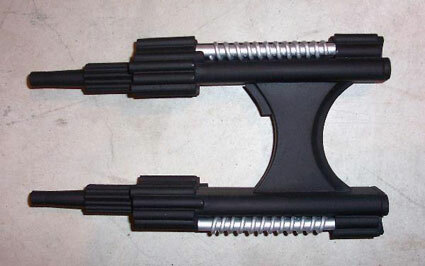 Compact, unique, and stylish, the inhabitants of Moonbase Alpha relied heavily on these weapons to defend themselves against a seemingly endless parade of malevolent aliens bent on their destruction. As the gun was only shown to have two settings ("stun" and "kill," determined by a large thumb switch at the top of the weapon), I've occasionally wondered why it appears to have four barrels/emitters. But what the hell, it's a truly cool gun. The only weapon that I wish I had been able to fit in was the Star Trek Type II phaser pistol, but ultimately, it didn't quite make the cut. Feel free to berate me for that decision - or any of my choices - in the comments. Here's the trailer for the first Planet Of The Apes sequel, Beneath The Planet Of The Apes. 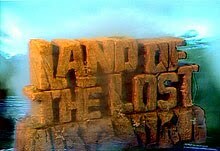 When I first saw this movie as a kid, it really freaked me out. 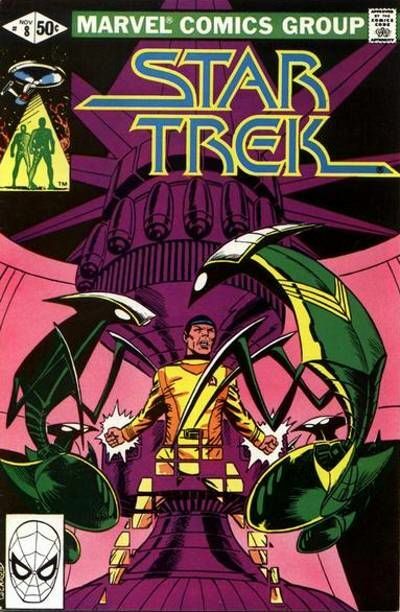 The mutants flat-out terrified me, and the explosive ending simply blew my little mind and disturbed the hell out of me. Then, for a long time, this was actually my favorite of the films, probably because of the apocalyptic ending and the film's overall nihilistic tone. I also dug the effects of the underground ruins and James Franciscus' more action-driven hero. Nowadays, I like Conquest best among the sequels, but I'm still very fond of this one (all of them, actually). Enjoy. It is the end of an era, as NASA's final space shuttle mission has been completed. 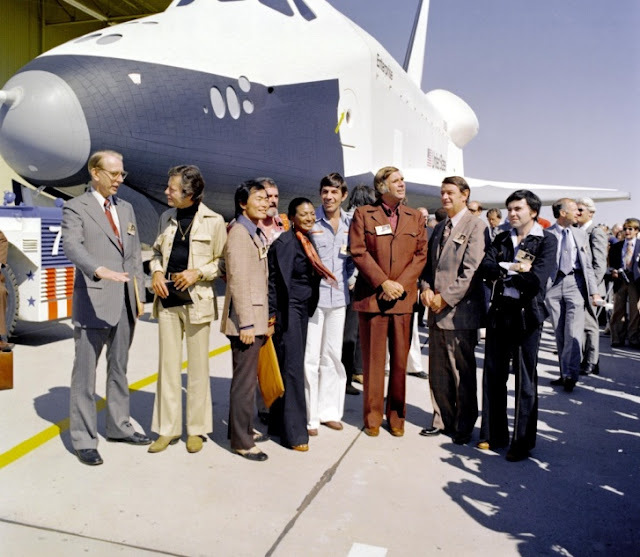 To commemorate, let's look back at the very first shuttle in the program - the Enterprise - and it's official unveiling on September 17th, 1976. 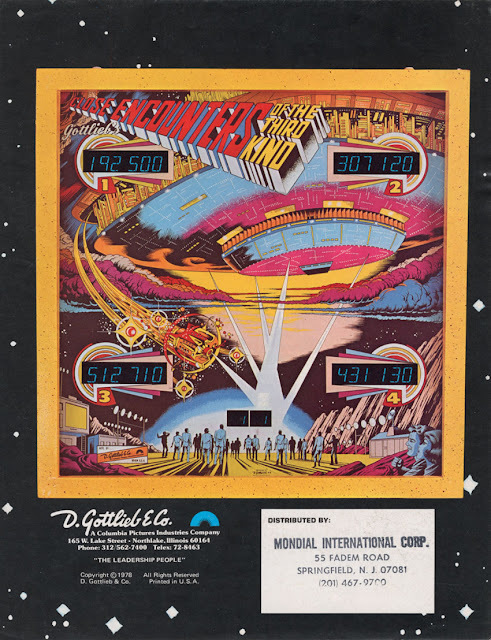 Originally intended to be christened the Constitution, a write-in campaign to President Gerald Ford by Star Trek fans requested that the new orbiter be named after the television starship. Although Ford did not acknowledge the fan campaign officially, the president - who, during World War II, had served on the naval aircraft carrier USS Monterey, sister ship to the Navy's USS Enterprise - overrode NASA officials. Most of Star Trek's main cast, and creator Gene Roddenberry (pictured above), attended the public debut of the vessel. 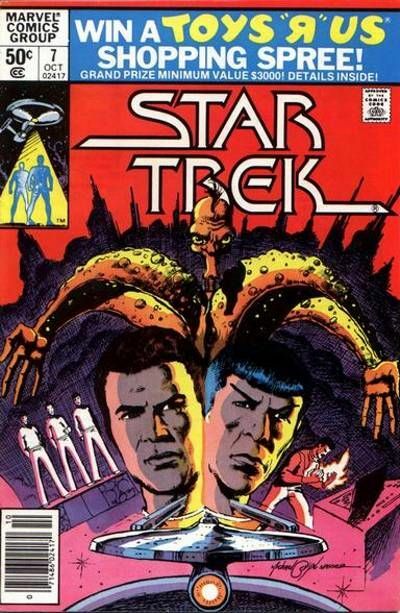 I always thought that the then-rookie Byrne did a remarkable job capturing the likenesses of the cast and the distinctive sets and tech of the show. 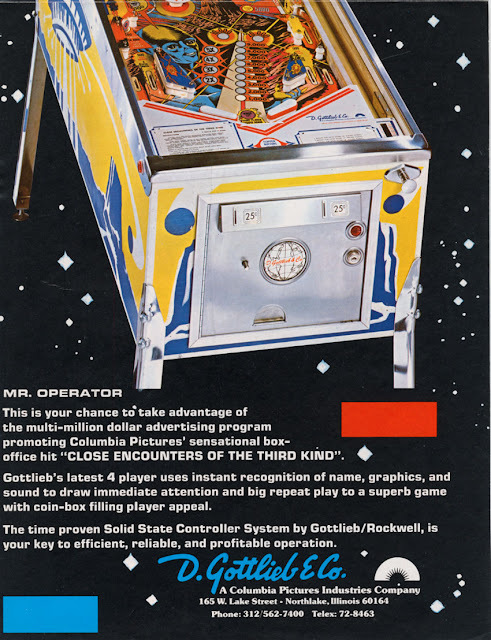 He was especially good with rendering the intricate details of the TV program's iconic spacecraft. I'm really glad I stumbled across these pieces. Enjoy! Summer Rerun: Vinyl Movies... 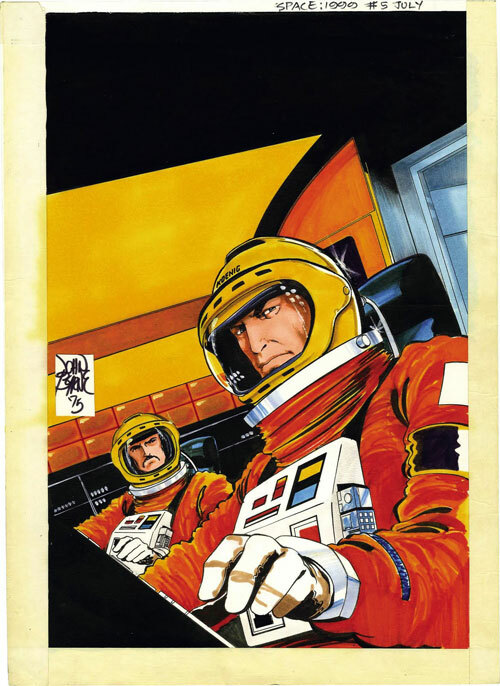 In Space Age Stereo! It's sometimes difficult to remember a time before home video. We have so much media literally at our fingertips these days, that a time before VHS, DVD, Blu-Ray, Tivo, streaming video, etc., seems almost unbelievable. Those of us who grew up in the 60s and 70s loving genre TV and movies had to resign ourselves to watching the shows we liked only when network programmers scheduled them (assuming our parents let us watch at all), and if we wanted to revisit a favorite film, the only option we usually had was a paperback novelization (by Alan Dean Foster, most likely) - if we were lucky, and the film we liked even got novelized. When Star Wars came along and surprised everyone with its incredible mainstream popularity, Lucas, Fox and hundreds of licensors scrambled to create new products that they could sell to Wars-hungry masses while said masses waited impatiently for the cinematic sequel. 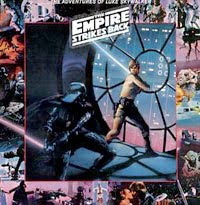 Among those new products was The Story of Star Wars - a long-playing record album that contained an abridged version of the film story, composed of dialogue, sound effects and music from the movie soundtrack, with additional narration (by actor Roscoe Lee Browne, who had played "Box" in Logan's Run) to smooth out the audio narrative. 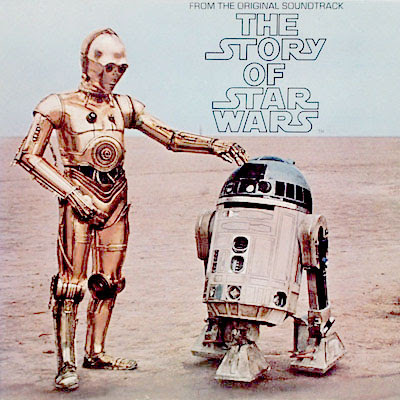 I had this album on cassette, and I listened to it so often that even today, I can recite large swaths of the dialogue in Star Wars from memory. It's as hot as Tatooine in most of the U.S. this week, including here in Maine. So let's all enjoy it the best we can, following the example of Carrie Fisher and her stunt double on the set of Blue Harvest back in 1982. Just popping in to say that I'm on jury duty this week, which is why posting's so light. 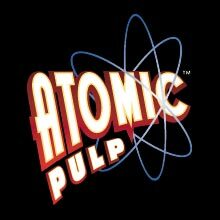 Stay tuned - there's more cool vintage sci-fi on the way! 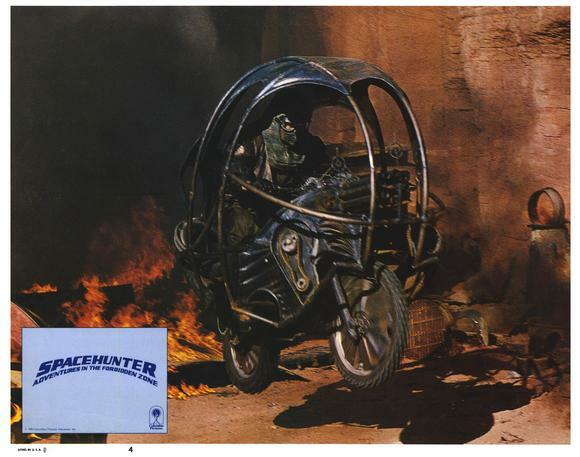 Here are a handful of press stills/lobby cards from my favorite galactic Western of 1983, Spacehunter: Adventures In the Forbidden Zone (in 3-D)! 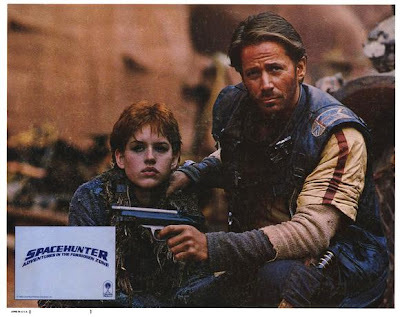 We've got a nice shot of our heroes Wolff (Peter Strauss) and Niki (Molly Ringwald), a look at a scavenger on his motorcycle, and - last, but not least - the sadistic lord Overdog (Michael Ironside). 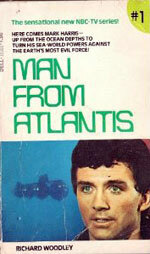 News: MAN FROM ATLANTIS (1977) Coming to DVD Next Week! I'd heard it was "in the pipeline," and now it's been made official. 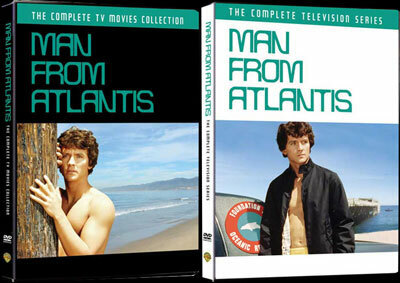 The complete Man From Atlantis - television series and TV movies - is coming to DVD on July 26, as a fully remastered, MOD offering from Warner Archive. 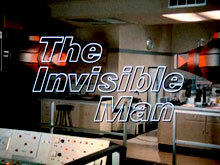 Reportedly, the pilot - which had been previously offered as a standalone title - has been pulled from the Warner Archives collection in favor of these new editions. According TV Shows on DVD, the TV movies and the weekly series will be sold in separate packages. The Complete TV Movies Collection will contain all four of the original 90-minute television films: Pilot, The Death Scouts, The Killer Spores, and The Disappearances. It will retail for $24.95. 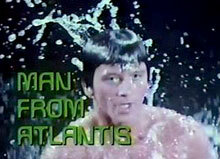 Man From Atlantis: The Complete Television Series, will contain all 13 episodes of the weekly series, newly remastered. Suggested retail price is $34.95. 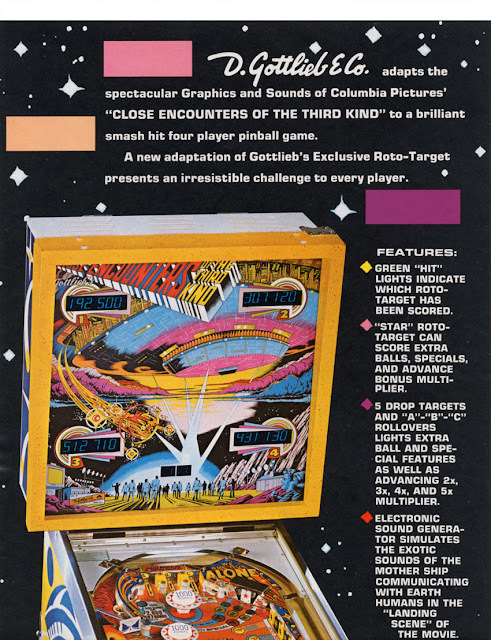 I have to say: I rather like that the folks at Warner Archive - intentionally or not - designed the packaging to resemble the trade dress of the first two Man from Atlantis paperback novelizations from Dell Books back in '77! If intentional, it's a really nice homage, and if it wasn't planned that way, it's a truly cool coincidence! Both sets can be ordered now from Warner Archives at the links above. I've just posted my review of the Shout! Factory Blu-ray edition of 1977's post-Apocalyptic actioner, Damnation Alley, over at my DVD Late Show website. While it's not fantastic, it's a very respectable presentation. I generally don't use the adjective "cheesy" when describing vintage genre films; too often it's just a euphemism for "old" used by those with a lack of perspective or appreciation for anything created before their birth. But DAMNATION ALLEY - from its dumbed-down script to its sloppy (even for the time) optical effects work - is a cheesy science fiction film. It's fun - no question - but it's not good. For every moment of genuine character development or attempt at pathos, there's a poorly-conceived action scene or carpet of rubber cockroaches being dragged by strings. I am genuinely thrilled to have it on Blu-ray, but I'm not oblivious to its failings. Here's a potential subject for your SPACE 1970 blog: what's left? What movie or TV show not yet released on DVD are you waiting for? We live in a world of instant gratification and unlimited accessibility, which is good and bad. 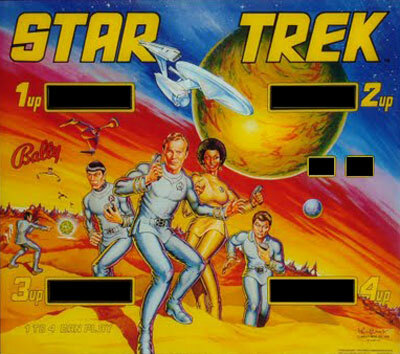 I still remember the pre-VHS days -- if I wanted to watch an episode of Star Trek, I waited until it came on (3:00 Saturday afternoon and Sunday noon on Channel 41). If I wanted to see Star Wars, I had to wait until it was re-released to the theatres. 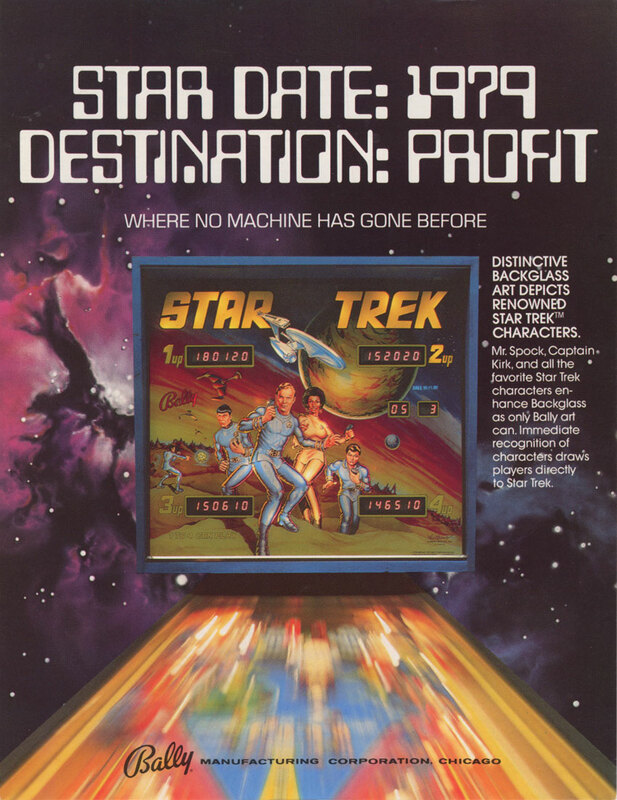 Nowadays I can hop on the internet to see Trek, or watch Star Wars on my DVD player or laptop... But it misses something. Somehow, it takes the dedication out of being a fan. You no longer have to hunt this stuff down; you need only go to Best Buy or Wal-Mart to get your fix. Having said that... I love how I can revisit so many cherished childhood memories. 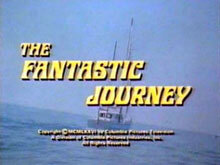 It is so awesome that I can watch Filmation's Flash Gordon or Battle Beyond the Stars at my convenience. 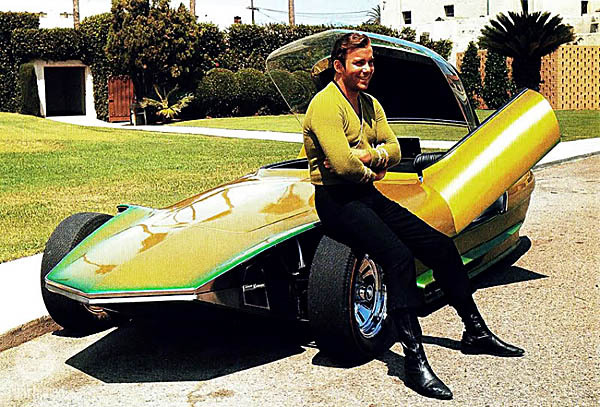 I think it's fantastic that I can have a Star Trek or Frankenstein or James Bond film festival if I want. So... What's left? There are so many new and classic films available on DVD, but every film fan has at least a few movies or TV series that haven't made the transition yet. Here's a good question to put to your readers: what's not out on DVD yet? What movies or series are you waiting for...? 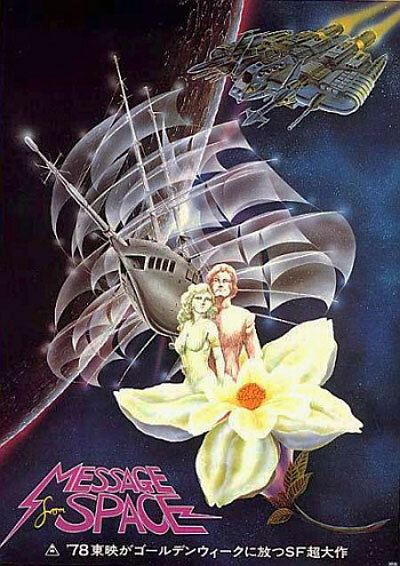 When I started this blog almost two years ago, there were a lot of 70s sci-fi favorites that I wanted on home video that were not available in authorized editions. 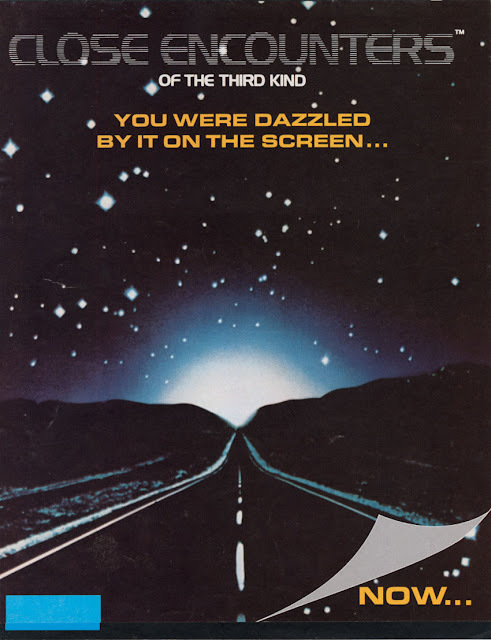 These included Starcrash, Message From Space, The Six Million Dollar Man, The Bionic Woman, The Last Dinosaur, Thundarr The Barbarian, The Bermuda Depths, Damnation Alley, the Roddenberry pilots (Genesis II, et al) - all of which are now available in high quality, legal editions. 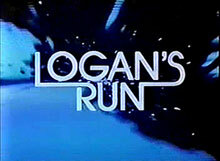 I have it on good authority that both the Logan's Run TV series and the complete Man From Atlantis are "in the pipeline" at Warner Archive, as well. 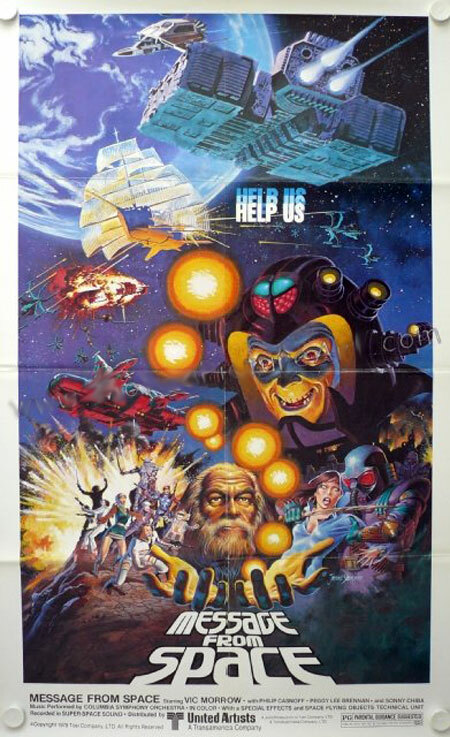 Sure, there are still a few shows and movies I would like to see made available: The Humanoid (which has never been released on U.S. home video - I'd love to see a quality cult label like Blue Underground or Severin Films pick it up) and Starship Invasions (for Chris Lee and Bob Vaughn alone), The Fantastic Journey, Cliffhangers and Project U.F.O. 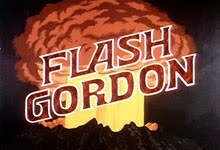 - and, of course, the Filmation Flash Gordon TV movie. And I'd very much like to see HD re-issues of some already existing titles. 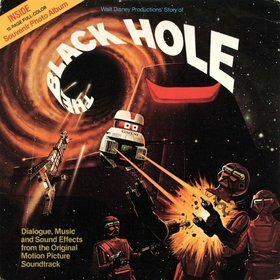 My number one wish is for Disney to restore and remaster The Black Hole for high-definition Blu-ray. 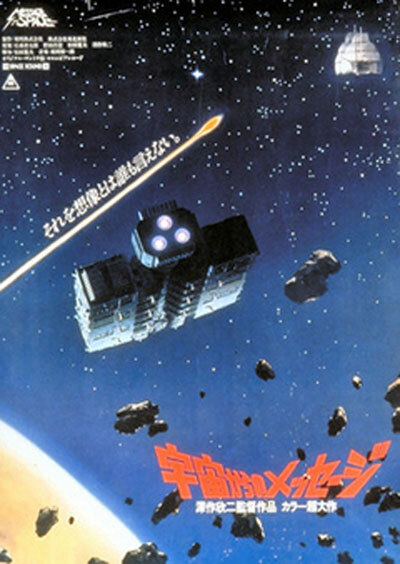 The Tron Blu was gorgeous, and I'd love for The Black Hole to get the same treatment. 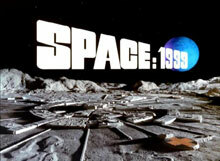 The second season of Space: 1999 on Blu-ray. 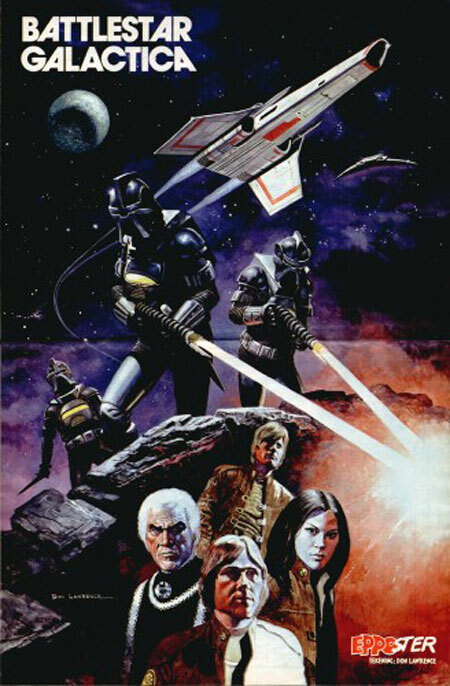 In the "way out there" category, I think it'd be cool if Universal re-issued the theatrical feature film versions of the Battlestar Galactica and Buck Rogers pilots as HD Blu-rays. Never gonna happen, but I can dream, right? 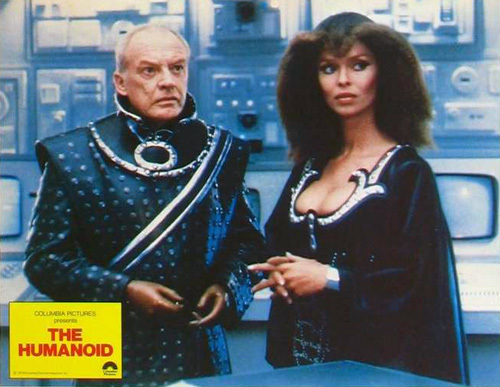 Hell, a proper DVD of Saturn 3 would be nice, too. Anything I'm forgetting? What movies or series are you folks waiting for...? "Look, Artoo! It's a little you!" I believe this was the very first commercial that Kenner produced for their Star Wars toy line. It aired at the end of the Star Wars Holiday Special. 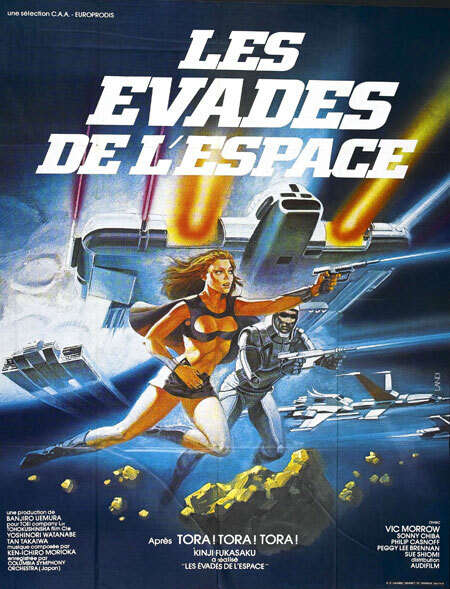 I've just posted my review of the Battle Beyond The Stars Blu-ray from Shout! Factory over on my DVD Late Show website. In short, it's gorgeous, although I would have liked to see them scrape up more bonus materials. The new interview with Richard Thomas is nice, and the effects retrospective is very good, too, but I'm greedy and would have liked to seen more. An unabashed mash-up of George Lucas' STAR WARS and Akira Kurosawa's THE SEVEN SAMURAI/Robert Sturges' THE MAGNIFICENT SEVEN, this satisfying and exciting space opera is graced with a witty, intelligent screenplay by John Sayles (PIRANHA, LONE STAR), a game cast comprised of veteran character actors and TV stars (Jeff Corey, Sam Jaffe, Robert Vaughn, George Peppard, Morgan Woodward, Marta Kristen, Sybil Danning, et al), and remarkably accomplished miniature spaceship effects by a talented crew of enthusiastic young technicians, including James Cameron and the Skotak brothers. Wrapped up in a sweeping, Jerry Goldsmith-inspired musical score by James Horner, BATTLE BEYOND THE STARS is probably the best of the STAR WARS imitators - and in some ways, it's maybe a little better. 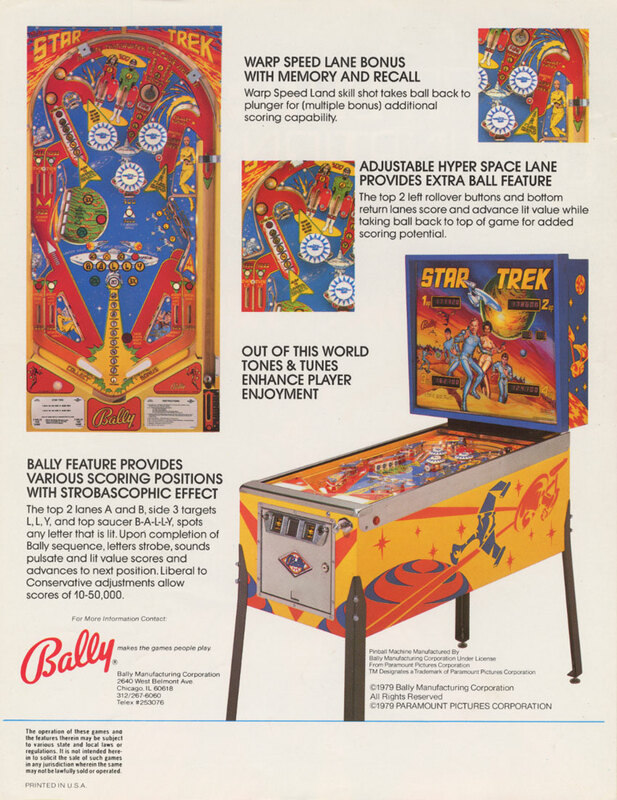 I didn't mention this in my main review, but I found it amusing that the still gallery was just ported over from the New Concorde disc, apparently, and still contains those two photos of Thom Christopher's alien character from Space Raiders (as well as another of some alien from some other movie altogether)! And Shout! 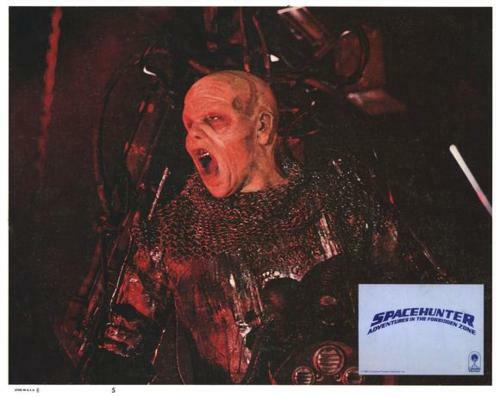 actually used both of the Space Raiders stills on the Battle disc packaging! I'm not set-up to snag screenshots off of Blu-ray discs, but Blu-ray.com has a nice selection of screenshots (as well as a snobbish review) at their site. 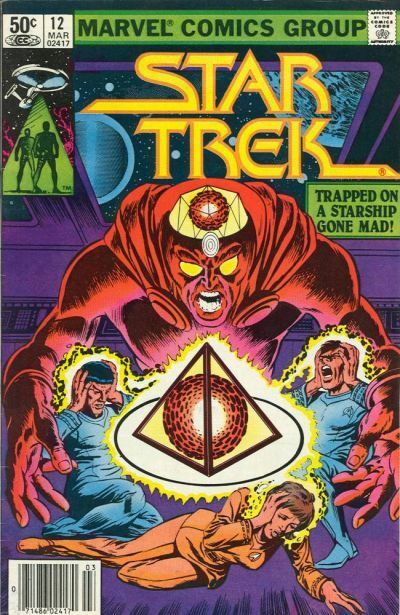 And here's Part Two of the Marvel Comics 1980 Star Trek cover gallery, featuring issues #7 through #12 of the company's first attempt with the Trek franchise, which was a continuation from the first movie. They would get the license back for a while in the 90s - but those issues are beyond the purview of this blog. Part three - with the final batch of issues from the run - is coming soon. Scans and artist credits courtesy of The Grand Comics Database.